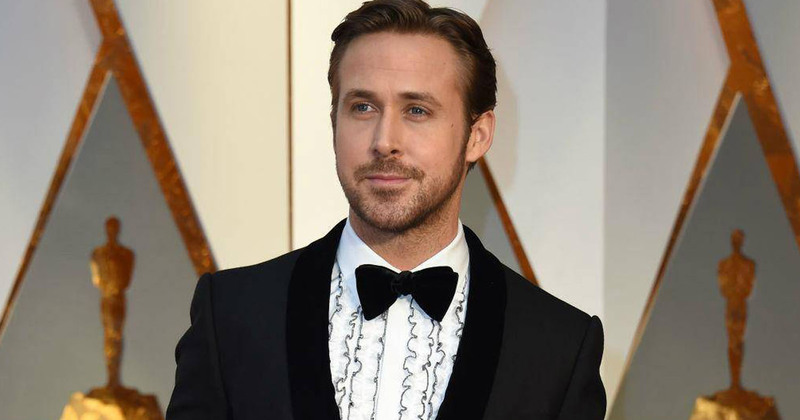 Hollywood actor Ryan Gosling has become the new face of cryptocurrencies – without knowing anything about it. The webpage for Miroskii, a Chinese company billing itself as the latest online currency to challenge bitcoin, features one “Kevin Belanger” among its creative team, a man who bears an uncanny resemblance to the star of Drive, La La Land and Blade Runner 2049. Coinbase plans to start a fund that will let investors bet on four top digital coins — volatile assets that have brought outsize returns to some early buyers. The Coinbase Index Fund, belonging to a new Coinbase subsidiary called Coinbase Asset Management, will only serve accredited investors — people who have annual salaries above $200,000, or a net worth of at least $1m excluding housing. Grayscale Investments Inc. announced four new funds Tuesday, each focused on a separate cryptocurrency, effectively doubling the number of its offerings. And there may be more on the way. Lithuania central bank said Tuesday that it will release a crypto coin aimed at enthusiasts later this year. Intended only as a collector’s item, the digital coins won’t be issued with a view to entering into circulation and can’t be used as legal tender, the bank said. French supermarket group Carrefour said Tuesday it would expand its blockchain-based food traceability programme, which is currently in place for some chickens, to eight other products including eggs by the end of the year. With the largest cryptocurrency down about 40 percent from its all-time high reached in December, Google Trends data show searches are down by more than 80 percent. The Venezuela government will start auctioning its new petro cryptocurrency to private companies via its Dicom foreign exchange platform in a few weeks, Vice President Tareck El Aissami said on Tuesday.